A vital component of any company’s Intellectual Property (IP) that is concealed from the general public but only known to a minority of persons at the top management level, is data that is known as trade secrets. These invisible units of highly classified information are only accessible to the owners or the creators of the company in order to retain their own profits. The purpose of this methodology is to prevent unfair competitors from gaining access to this information in order to generate commercial profit, thereby commercially exploiting the data. The handling of this data is left to the discretion of the top tier management to maintain its privacy and confidentiality. 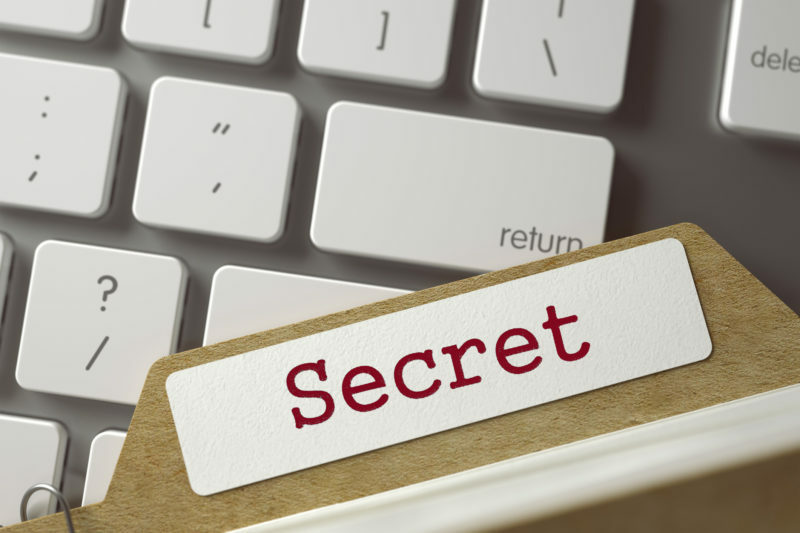 Trade secrets are generally commercial information or any confidential statistics that offer the company an advantage over competitors and is unique in its formula to the brand. 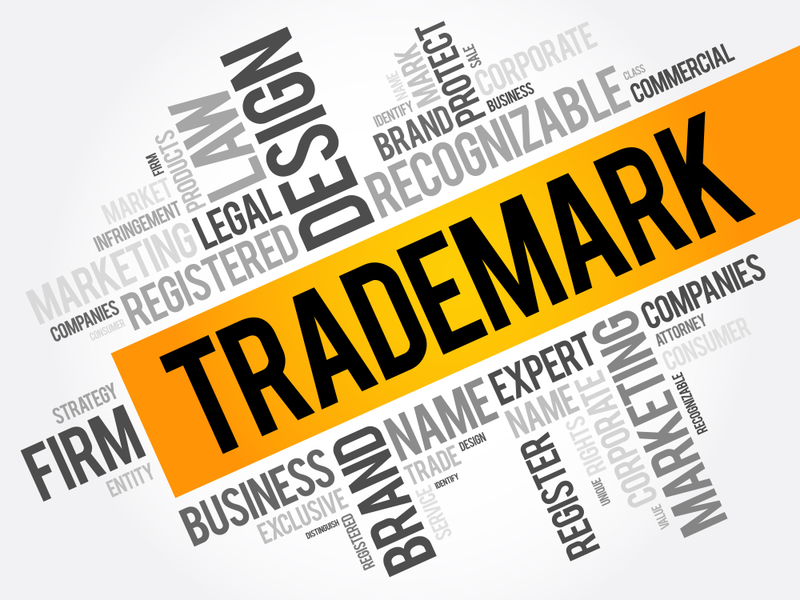 Any emulation of the trade secret by a competitor can result in them being held liable for the violation of the trade secret, thus damaging the reputation and the image of that company and is considered illegal. The legal systems in most countries offer protection against unfair trade practice to businesses and companies and are implemented through legislation and case law that covers trade secrets as well. Why are trade secrets valuable? Crucial to the advancement of any business, trade secrets which are an aspect of Intellectual Property rights, need to be securely guarded as if the confidential information pertaining to the technical, procedural and methodical processes gets into the hands of the wrong people, it can be commercially exploited to generate revenue for the competitors. In the case of a company like ‘Coca-Cola’, the reason for its success lies in the trade secret, which is the formula of the beverage and a trade secret can be valid for an unlimited amount of time for its protection. It is assumed that the formula is kept in a top secret vault where only the top management people have access. What are the criteria for information to be considered to be a trade secret? The information must be a secret (i.e. it is not generally known among, or readily accessible to, circles that normally deal with the kind of information in question). It should be subject to reasonable procedures by the rightful holder of the information to keep it secret (e.g., through confidentiality agreements). How are trade secrets maintained? 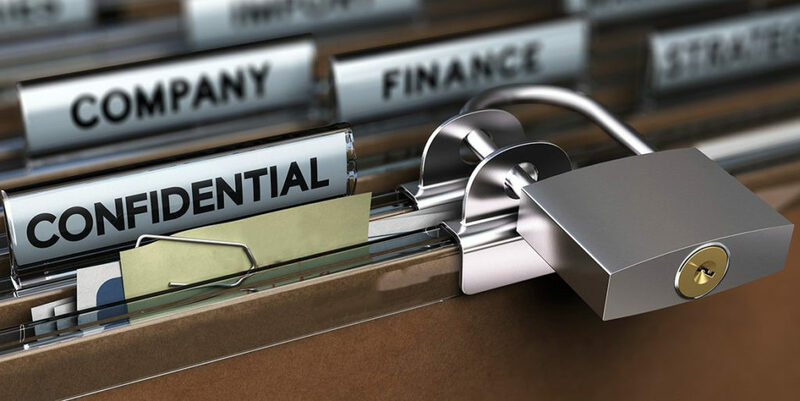 The utmost priority should be to secure the trade secret of an entity especially if its business depends on that specific procedure or formula for its success. 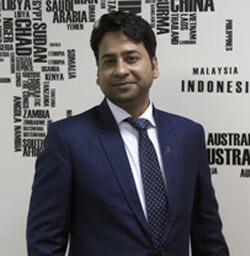 Given the easily available pathway to gain access to information in the modern age due to technology, the above mentioned measures display the significance of protecting trade secrets for businesses relying on its unique formula, equation or strategy to be successful in its venture. Whom should one approach with regards to protecting trade secret? An experienced professional in the department of Intellectual Property or a contract drafter would be ideal to help a business safeguard their trade secret for protection. The initial stage would be to agree to a Non-Disclosure Agreement and then draft confidentiality agreements which are of primary importance to the information holder.